Want to upgrade your look? Looking for a perfect way to style up your hair? Look no further. 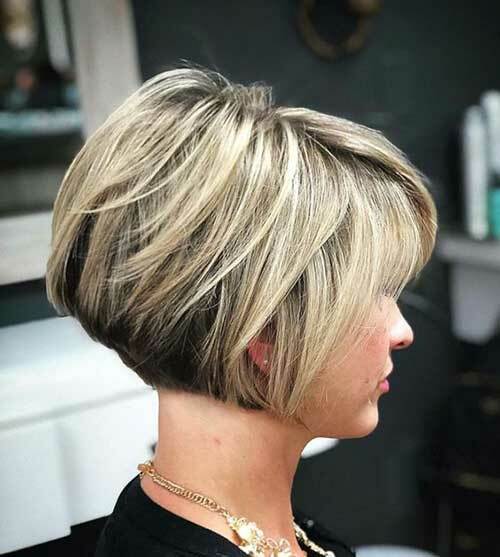 Here, we offer you Short Bob Haircuts which will make you look so fresh. 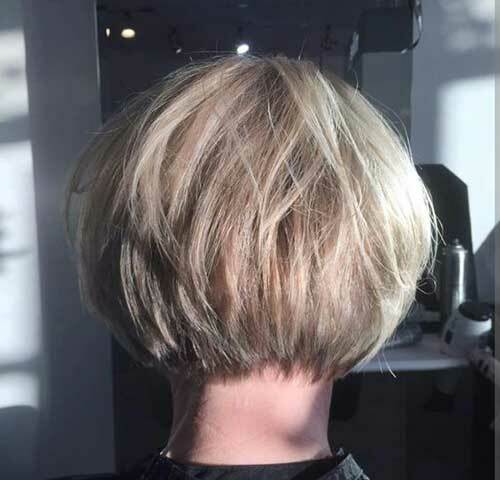 Short bobs have been always popular as they are versatility and make women look edgy. 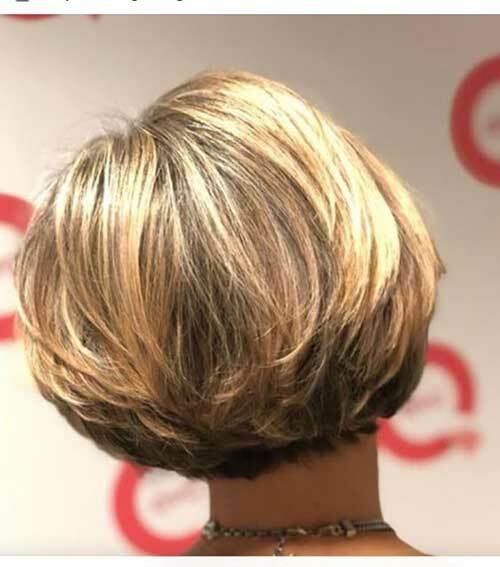 Short bobs can be worn by any woman. 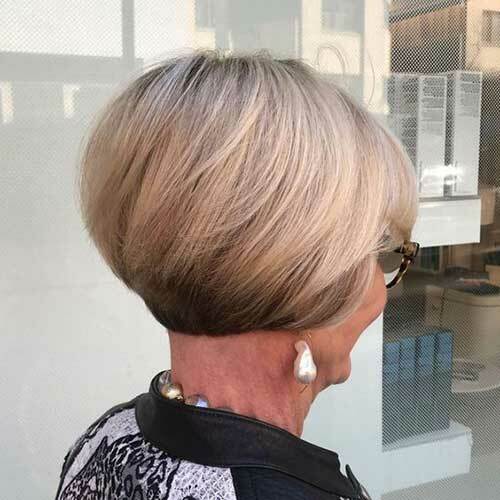 So no matter how old you are, simply try short bob cut and you will get a truly unique style. 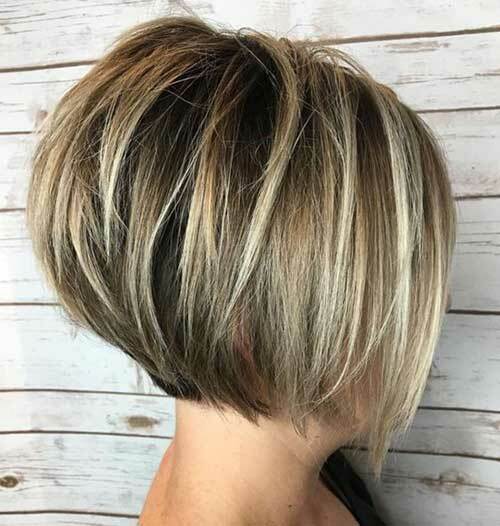 One of the best ideas is short bobs with choppy ends. 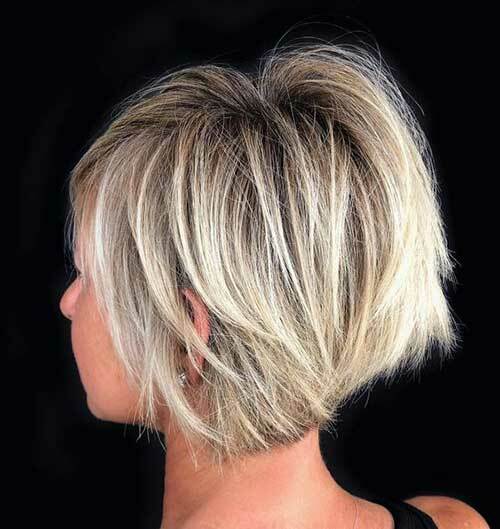 This is a very trendy style and it will bring depth and dimension even into straight hairstyles. 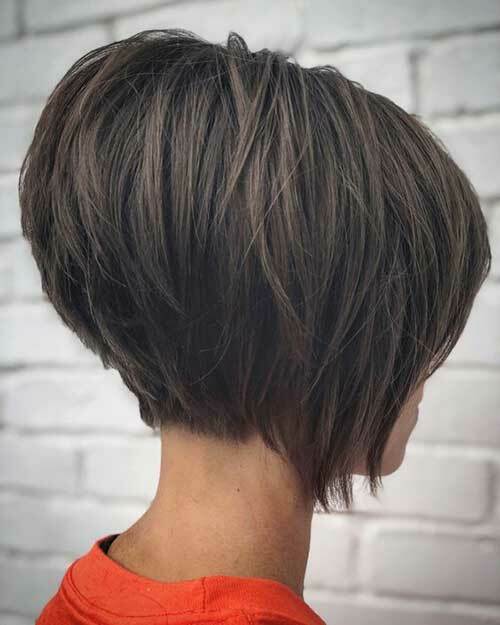 Inverted bob with overlapping layers is another perfect style. 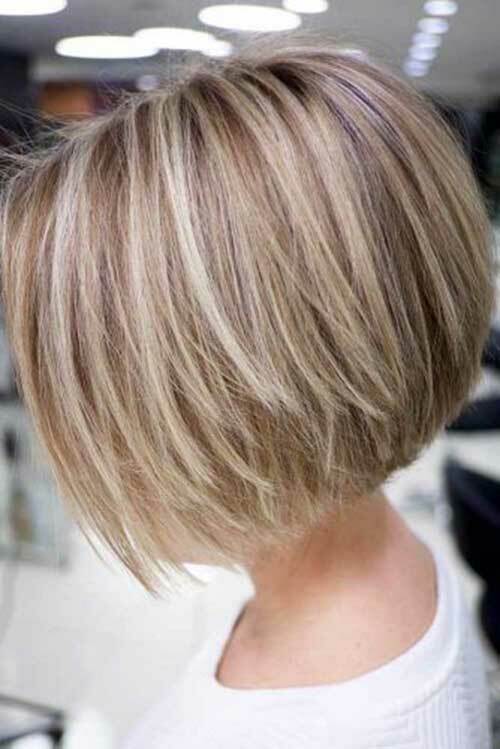 If you are searching for an elegant bob that will make you stand out, then this inverted style is what you need. You need to have an undercut for the nape section in order to make your angles look more extreme. 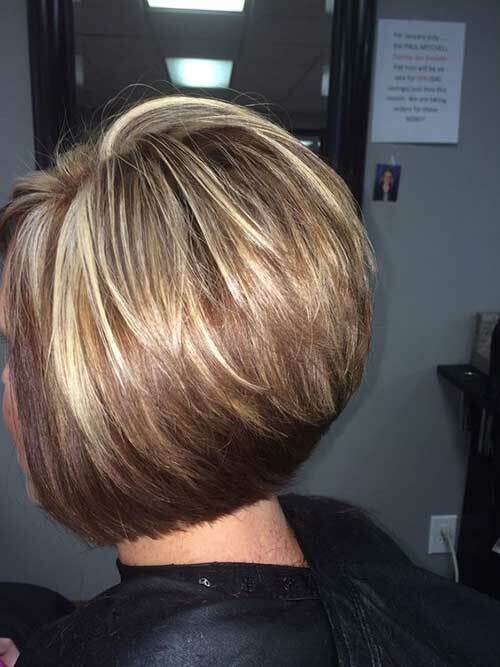 We also offer you to opt for balayage in order to add an extra beauty to your hair and look youthful. 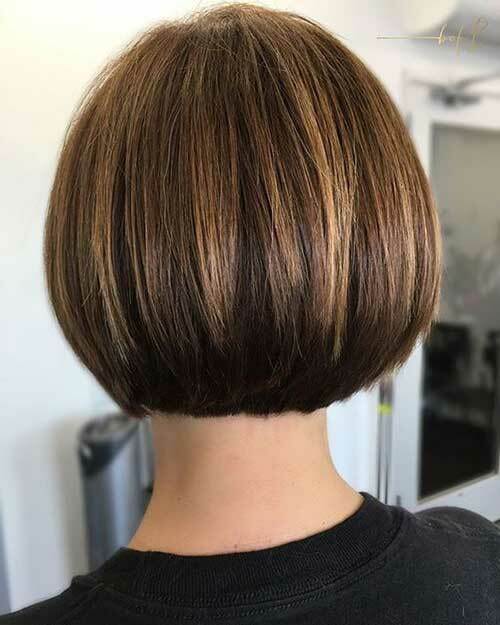 Neat and sleek bob hair has always been on trend. 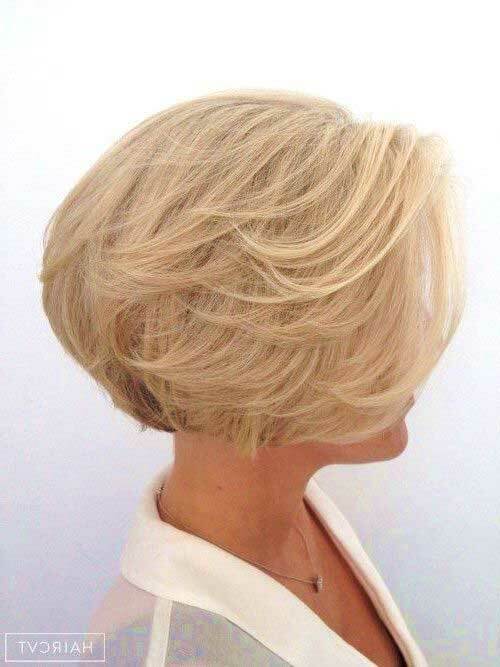 If you want to have a simple yet classy look then choose this bob cut and it will beautifully frame your face. 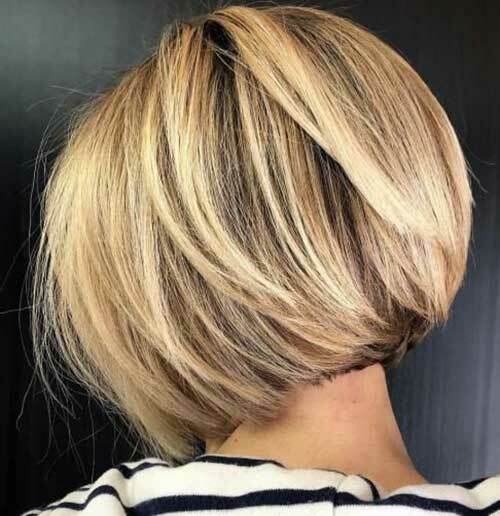 However, if you want something more innovative then we offer you to try messy blonde bob. 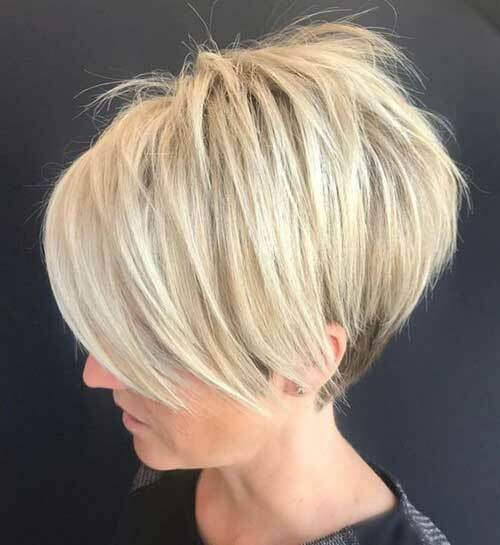 This cut will bring much movement to your hair and make you look extra beautiful. 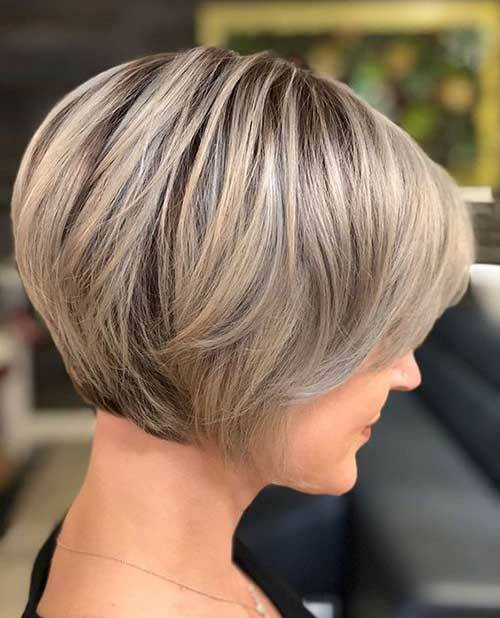 You can also add some grey or blonde colors to upgrade your style. 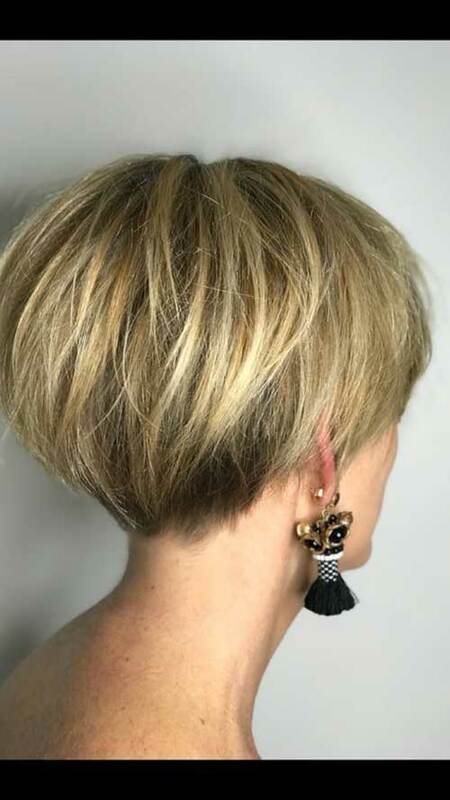 So wait no more and try short bob for the new season!